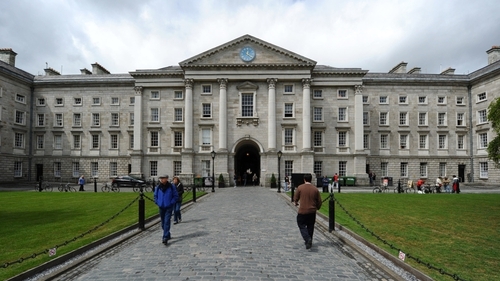 A new form of light has been discovered by scientists at Trinity College Dublin. The researchers say the finding will impact our understanding of the fundamental nature of light, and will help in the development of new forms of secure optical communications. The discovery focuses on a principle known as angular momentum - a measurable characteristic of a beam of light which is a measure of how much it is rotating around its own axis. Before now, scientists thought that in all the different forms of light, the angular momentum was a multiple of the constant that sets the scale of quantum effects - known as Planck's constant. But now the researchers at TCD's School of Physics and CRANN Institute have discovered a new form of light where the angular momentum of each photon is only a fraction of Planck's constant. The significant findings, published in the journal Science Advances, reopens an area of research that scientists had thought was closed. "What I think is so exciting about this result is that even this fundamental property of light, that physicists have always thought was fixed, can be changed," said Assistant Professor Paul Eastham from TCD's physics school. During the course of the research, the scientists used a technique that involved passing a beam of light through crystals in order to make a hollow cylinder. 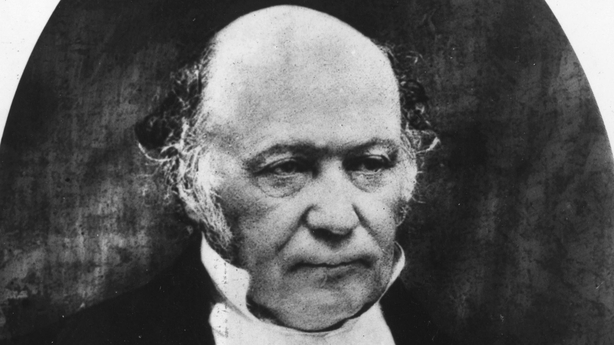 This technique was first discovered in TCD in the 1830s by Irish mathematician William Rowan Hamilton (below) and physicist Humphrey Lloyd. The paper can be read online here.